Have you ever tried to purchase a new, or used vehicle in Glen Burnie, MD? If so, you likely know it can be a process fraught with challenges and stress. 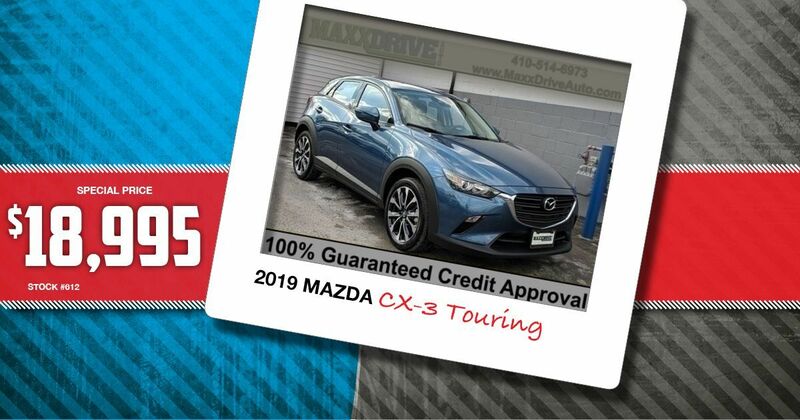 At MaxxDrive Auto, we want to put the fun in finding used cars for sale and make it easy for you to be approved for financing, even if you need bad credit car loans. 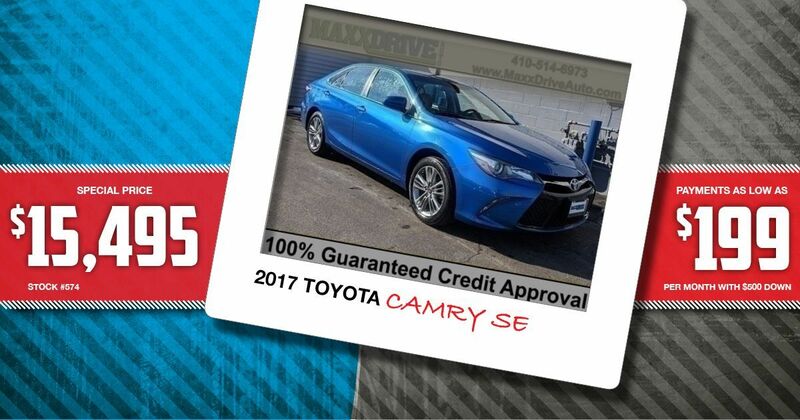 When it comes to used car dealerships in Glen Burnie, MD, you won’t find a team or a location more dedicated to your complete satisfaction than us. 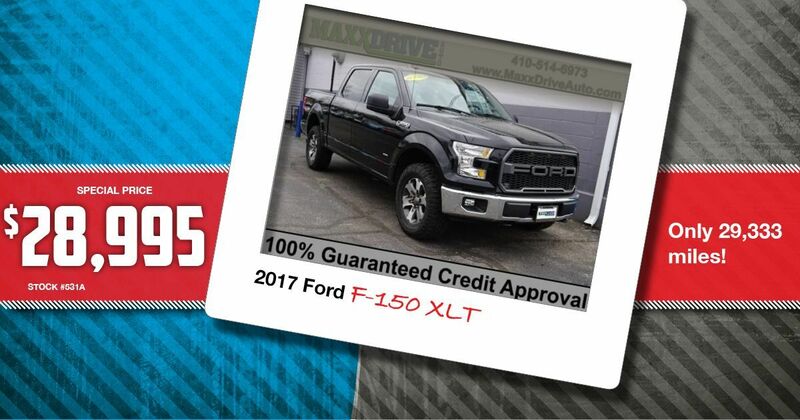 In addition to giving the good people of Glen Burnie, MD, access to a huge selection of used trucks and cars, we also make getting the financing needed for the purchase simple. 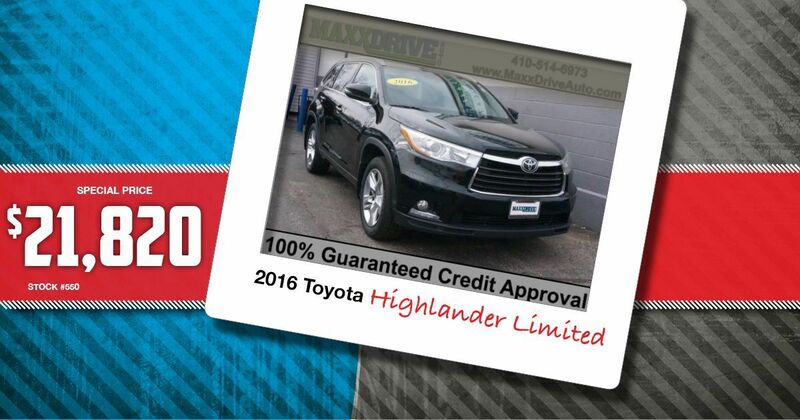 We are here to help, not hinder, your purchase of a new used vehicle. If you’re serious about buying, we encourage you to come see us today. Our friendly, professional and experienced staff has years of service in this industry. We can help you find what you’re looking for, regardless of your past buying history or budget. 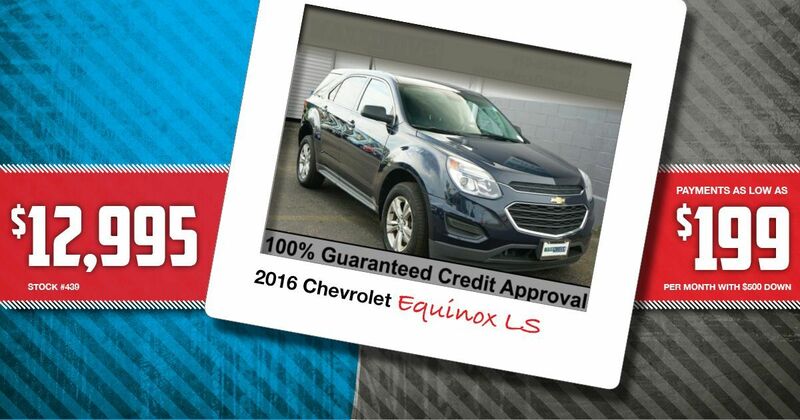 If you’re ready to make a move and purchase a used vehicle, reach out to us today or stop by and see us. 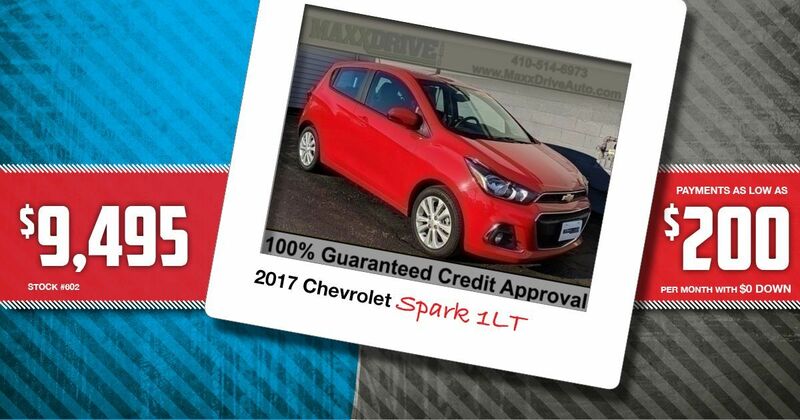 We will help you find the car you need.